So far ed_admin has created 1 entries. 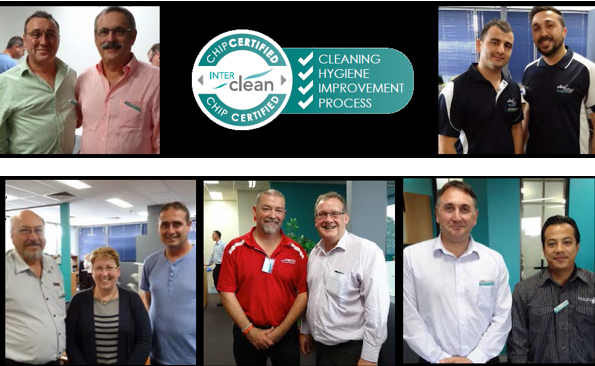 Recently a number of Bayton staff attended the Interclean C.H.I.P. course conducted at their Sydney training centre.